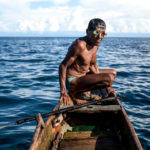 Bored of diving among the usual coral reefs and tropical fish? How about diving deep into a missile silo, subway car, visiting an underwater cemetery or even more unique underwater adventures? 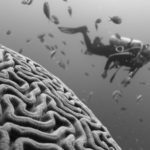 Take a look at some of the most unusual, incredible, and mysterious dive sites on the list below. A whole new, bizarre world is waiting for you to explore. While tons of tourists walk on the Great Wall, there’s another way to make your visit more unique and special… dive it. 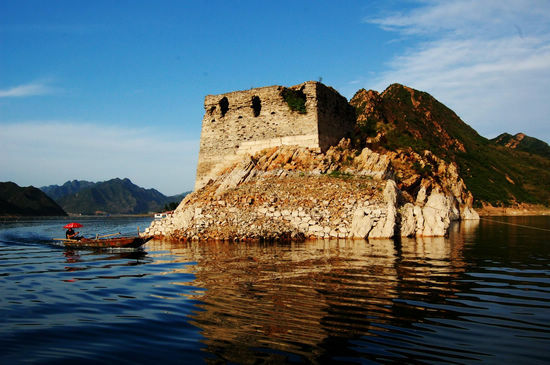 Nearly 400 meters of the wall are submerged in Hebei Province’s Panjiakou Reservoir, about a 3.5 hour drive from Beijing. The Chinese government flooded the valley to construct a dam in 1977. The lake is short on the biodiversity of other sites, but holds several species of freshwater fish and shrimp. If you’re a fan of ruins, why not swim up close for a good look at the giant, sleeping dragon? 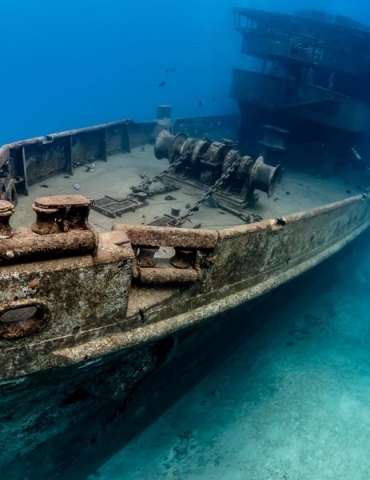 You may have seen WWII shipwrecks, but modern subway cars underwater? 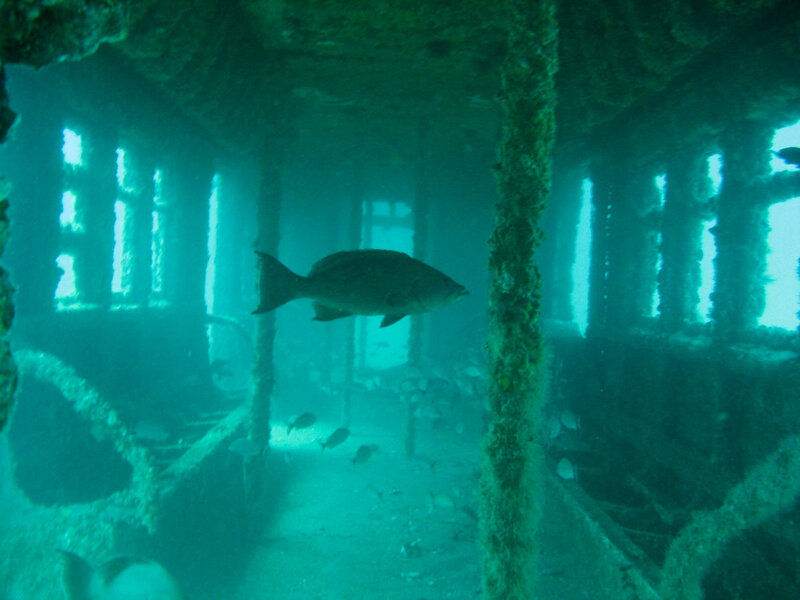 In August 2001, decommissioned New York City subway cars, with seats, straps and wheels removed, were dropped into the Atlantic Ocean to serve as artificial reefs. Throughout the 2000s, more than 2,500 subway cars were scheduled to be sunk in New Jersey, Delaware, Maryland, Virginia, South Carolina, and Georgia. Some sites are used for ecological studies. The recycling method is favorable; the carriages have a new life under the sea. Located off the coast of Miami is a Boeing 727 jet that was sunk as part of the Key Biscayne Artificial Reef Site in 1993. It was lowered to the ocean floor and anchored at a depth of 25 meters (82 feet). Unfortunately, the plane was snapped in half due to Hurricane Gordon in 1995. The main body remains on its original site, while the tail section lies in 33 meters (110 feet) of water. A cemetery appeared in the 1972 film Deliverance, and later on was flooded to create a reservoir for a nuclear power plant in South Carolina’s Jocassee Valley. Most graves had been moved to higher ground, but some tombstones were left behind at a depth of 36 meters (118 feet) as the waters of Lake Jocassee rose. The location of this dive is about 32 kilometers (20 miles) south of Abilene, Texas. The decommissioned silo formerly housed a nuclear-tipped Atlas missile during the Cold War. It is now mostly empty and filled with nearly 2 million gallons of groundwater. The concrete and steel cylindrical “pool” is 18 meters (60 feet) wide and 38 meters (127 feet) in depth. 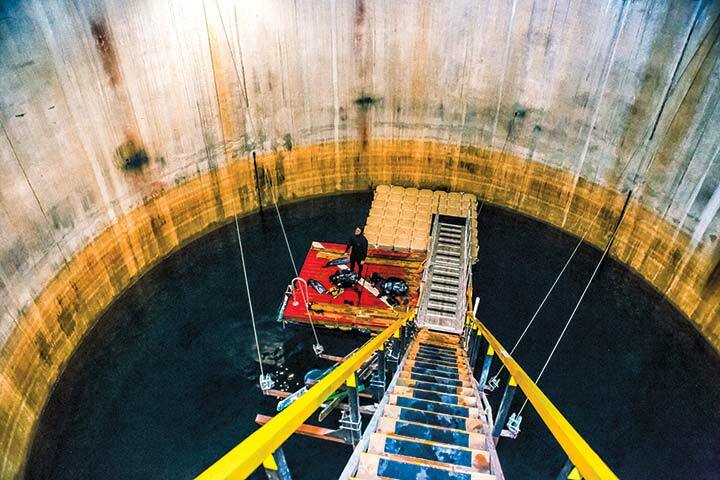 There’s not much to see when you dive in this missile silo aside from some debris and left-behind controls, but how many people can say they have gone diving in a nuclear missile silo? 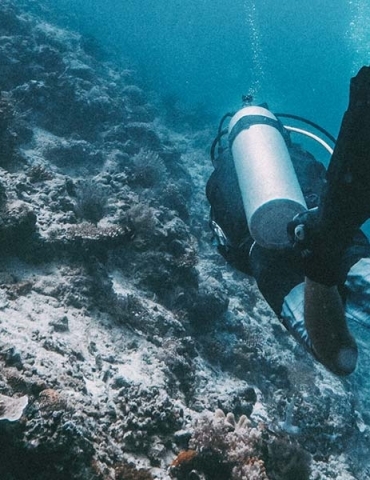 Another interesting feature of this site is that the certifications available here include altitude dive, night dive, deep dive, and wreck dive. At 30 meters (98 feet) below sea level near the La Fourmigue lighthouse off the Cap d’Antibes in France, lies the remains of a 1,000 square meter (3,280 square foot) underwater miniature city complete with houses and buildings up to one-meter high: a church, a supermarket, a hairdresser, town square, a hotel, an amphitheater and even a lawyer’s office. The aquatic town was built between 1963 and 1965 by French filmmakers who wanted to shoot parts of their film, L’Enfant et la Sirène (The Child and the Mermaid). Eventually they abandoned their original plans and animated it instead. As a result, the place was forgotten on the sea floor and left to the elements, but it has become a new home to local residents: fish.